Anthropological archaeologists have long attempted to develop models that will let them better understand the evolution of human social organization. In our search to understand how chiefdoms and states evolve, and how those societies differ from egalitarian 'bands', we have neglected to develop models that will aid the understanding of the wide range of variability that exists between them. 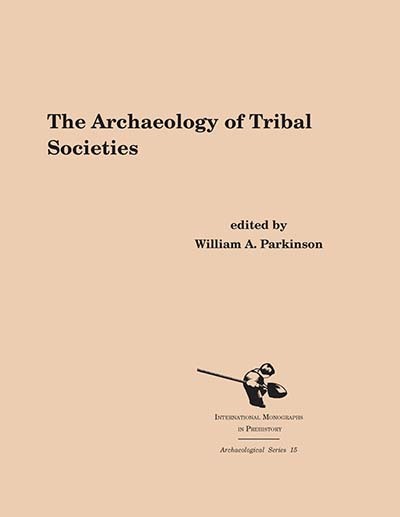 This volume attempts to fill this gap by exploring social organization in tribal - or 'autonomous village' - societies from several different ethnographic, ethnohistoric, and archaeological contexts - from the Pre-Pottery Neolithic Period in the Near East to the contemporary Jivaro of Amazonia. William A. Parkinson is Associate Curator of Eurasian Anthropology at the Field Museum of Natural History in Chicago, Illinois.